Sweetest horse ever! 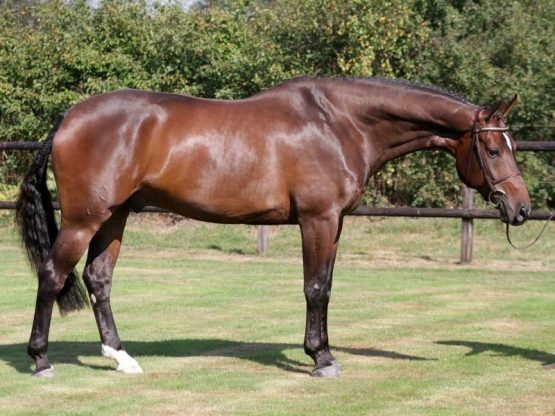 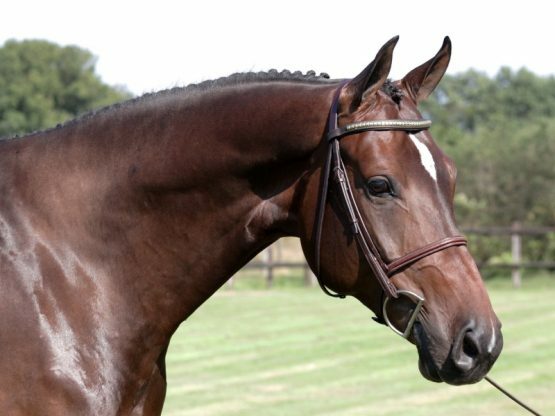 Most PERFECT horse in the world! 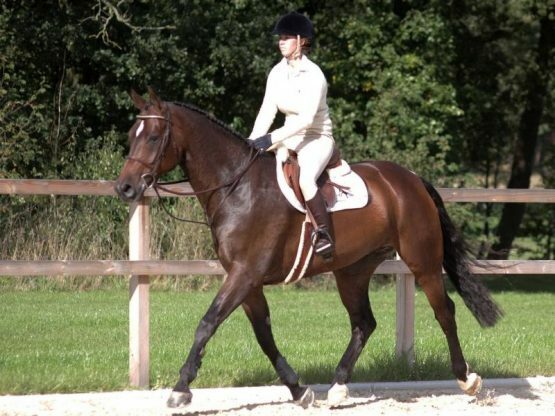 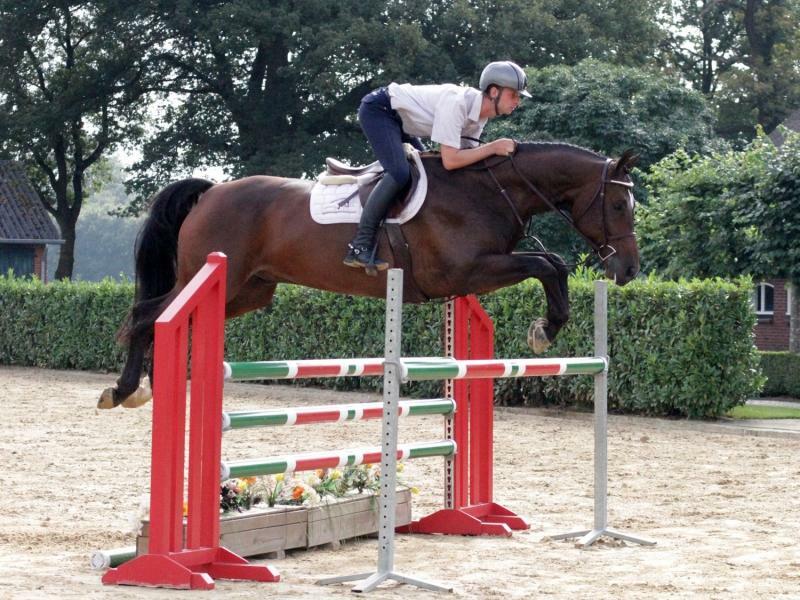 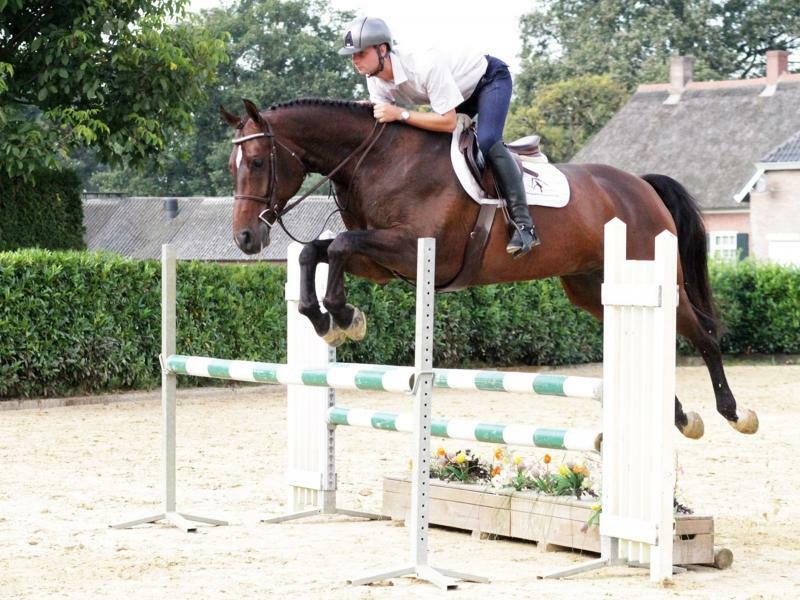 7 yr. old gelding, 16.3 hands, lot of show miles in 1.20 m, super sweet, easy, forgiving, quiet, no spook!, comfortable, well mannered and BEAUTIFUL! 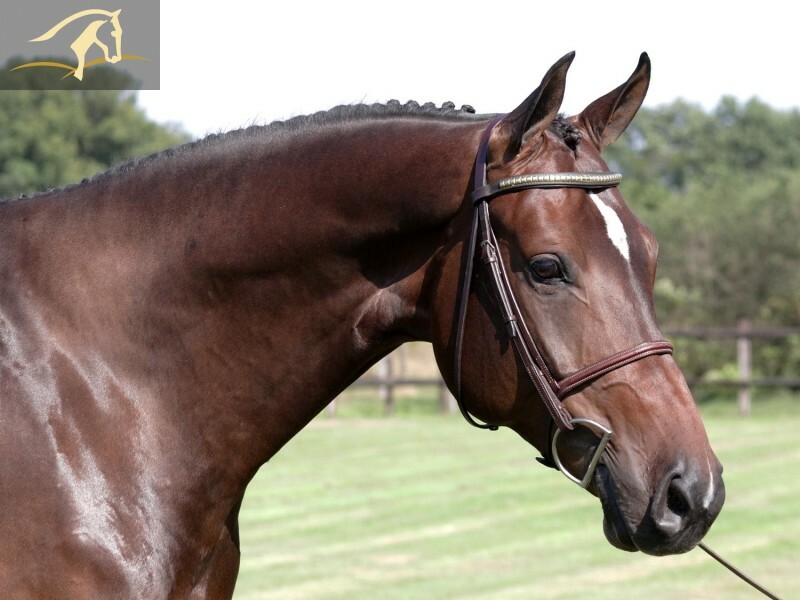 fully vetted, no vices, easy in everything!